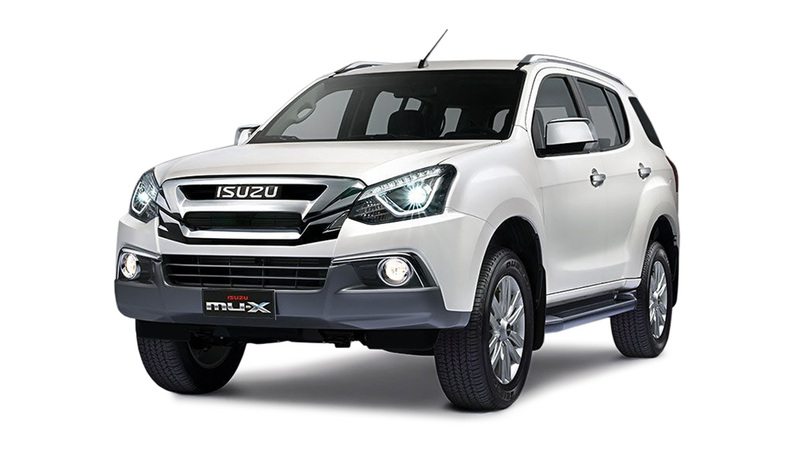 The Isuzu MU-X was already on the more affordable side of the midsize SUV spectrum. But seemingly not content with the number of options it has already made available to its customers, Isuzu Philippines has brought in a new variant equipped with a smaller displacement 1.9-liter turbodiesel engine. Don't let its size fool you though. Isuzu's new Rz4E engine, which was first introduced to the region late last year, has 148hp and 350Nm. That's actually slightly more than what some other midsize SUVs' engines can put out. A couple of days with the new MU-X showed us that it's more than capable of handling more-than-average loads, too. Another huge plus? 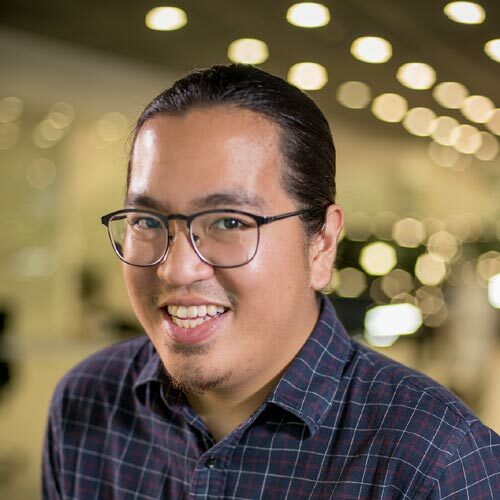 It comes available with a six-speed manual transmission, and the base model comes in at a very affordable P1.395 million. That price tag makes the 1.9-liter MU-X one of the cheapest midsize SUVs in the country. Other than that? Nothing's changed. The design's the same both inside and out. But if you want to see more of the latest Isuzu MU-X in action, along with a few driving impressions, press play on the video above.